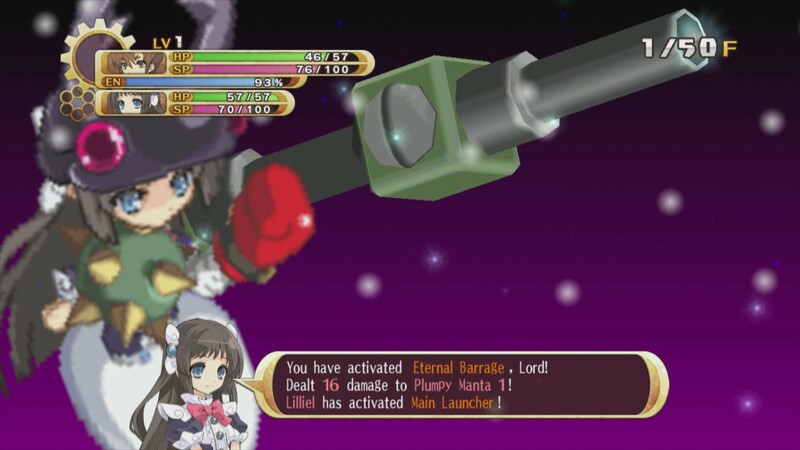 If I was God, the first thing I would do is make Prinny jets real. 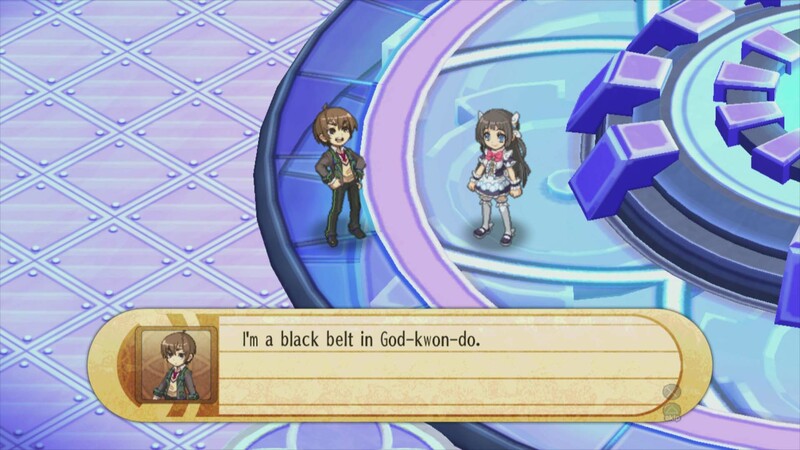 An introduction to God's duties. 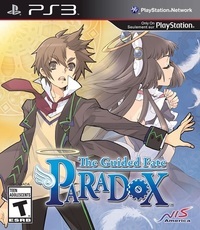 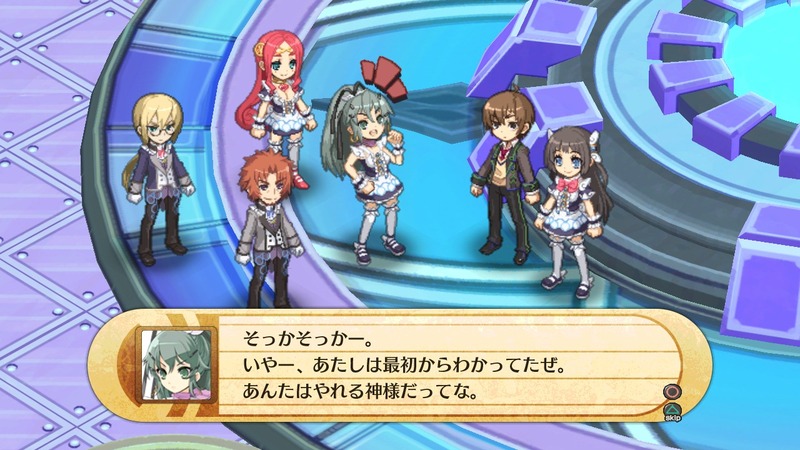 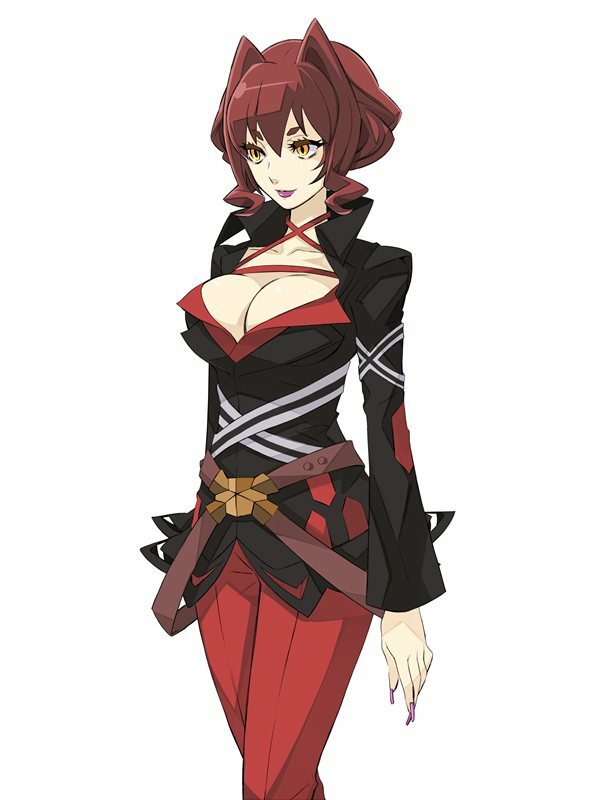 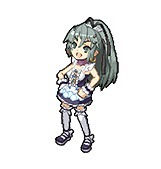 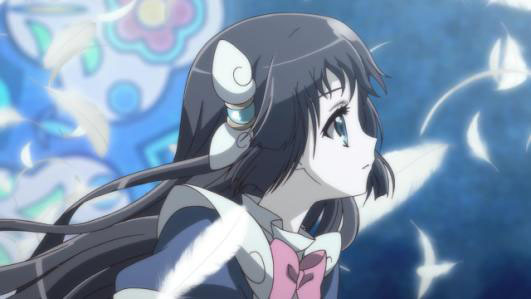 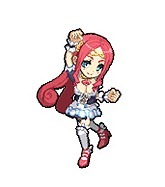 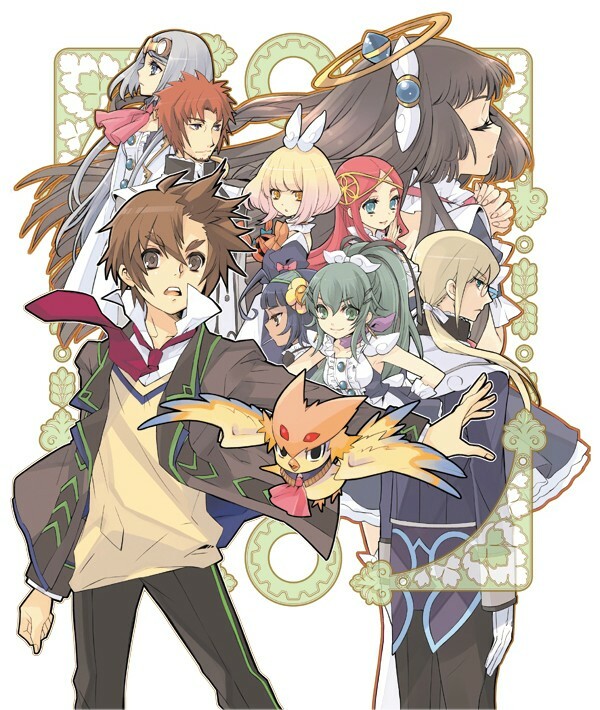 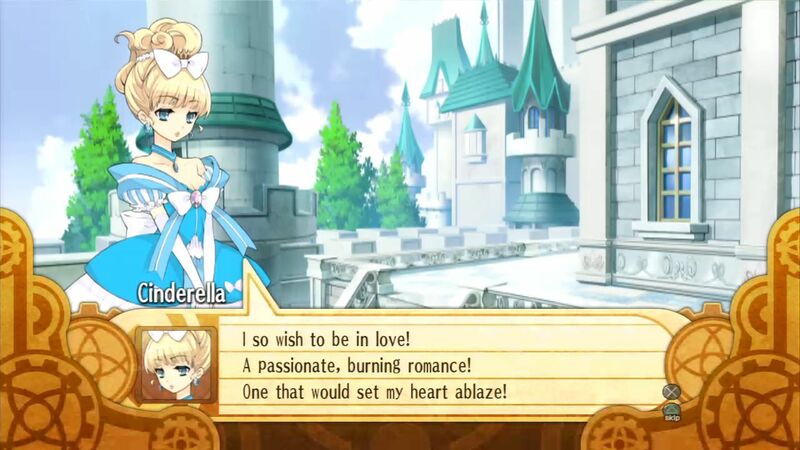 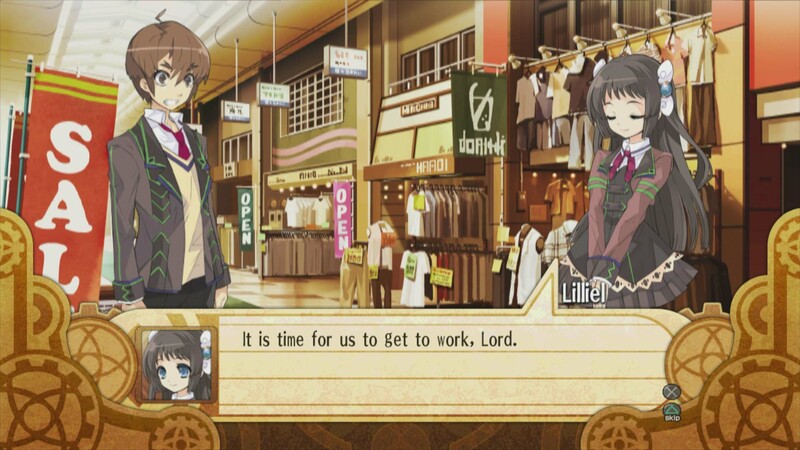 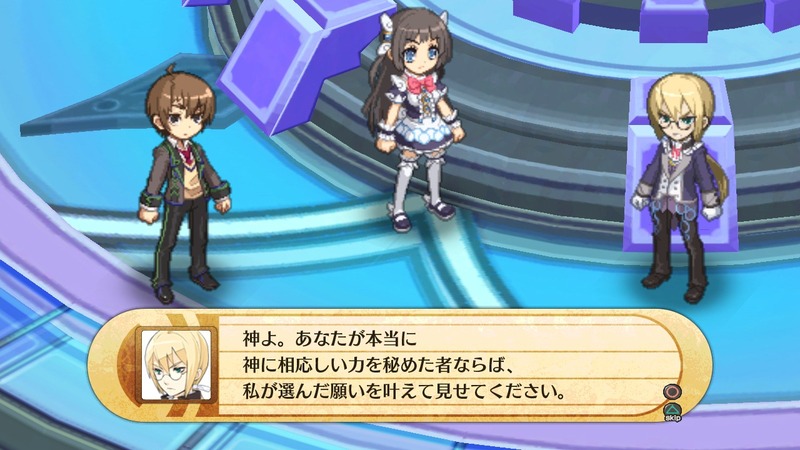 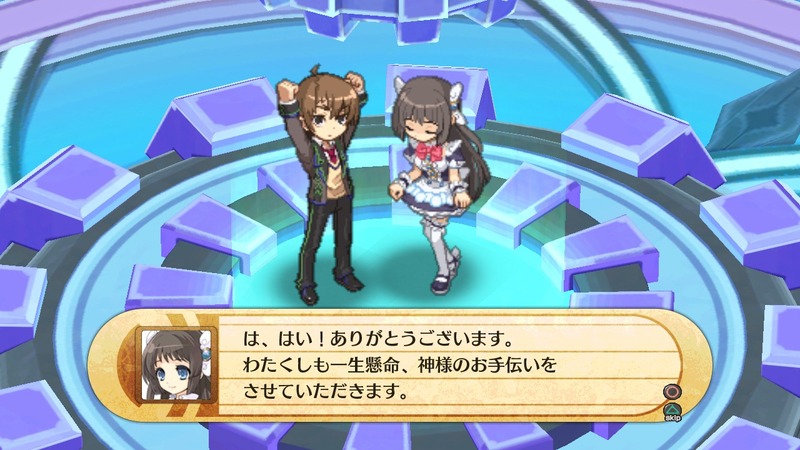 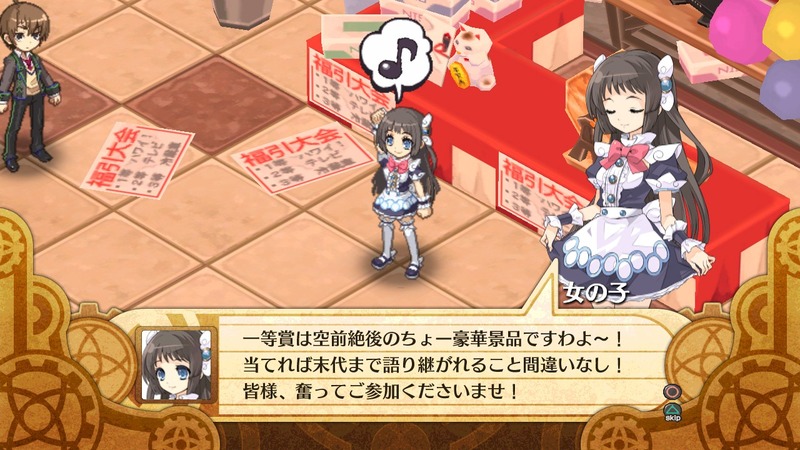 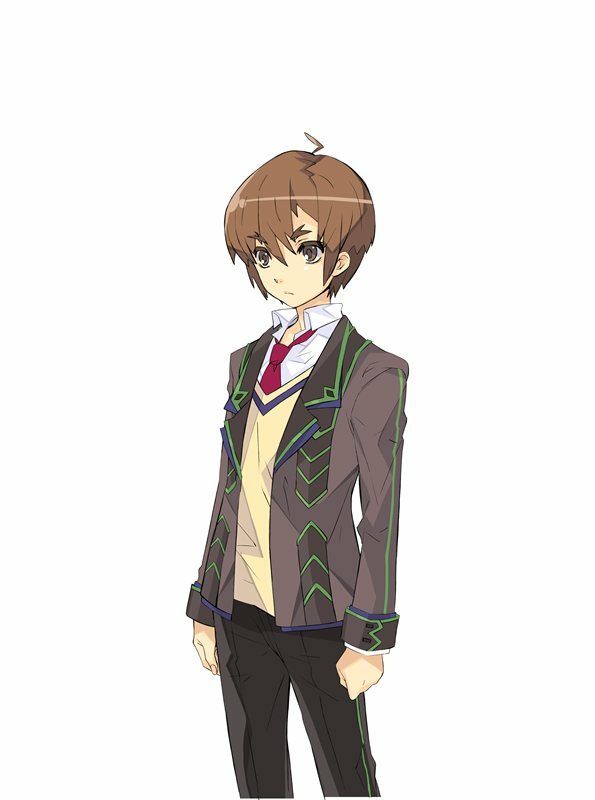 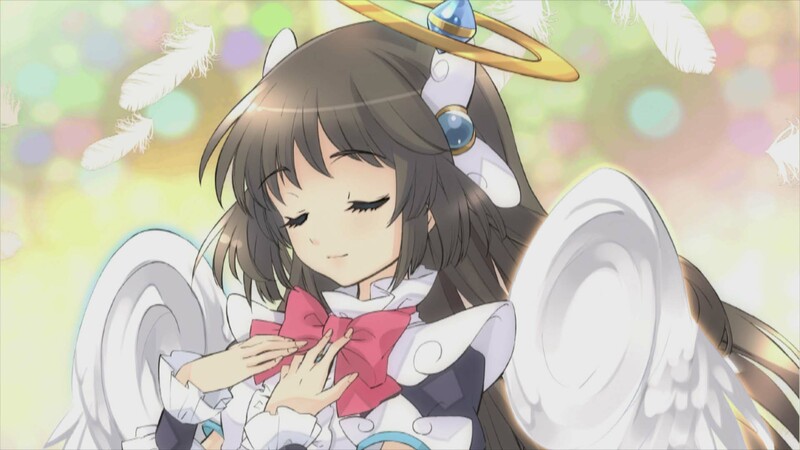 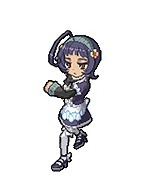 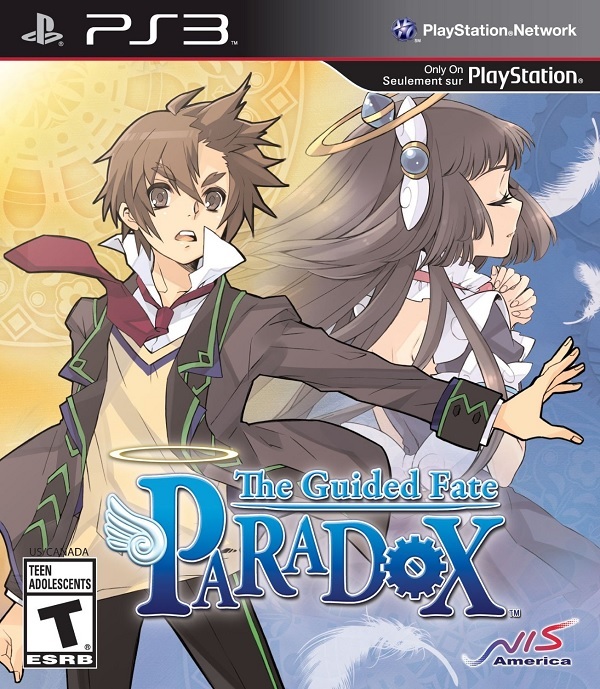 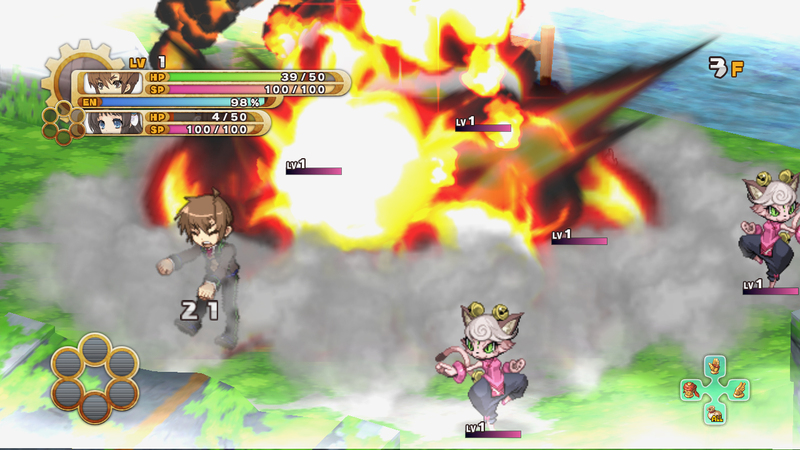 A look at this spiritual successor to Zettai Hero Project. 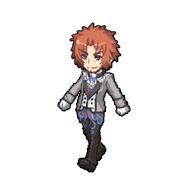 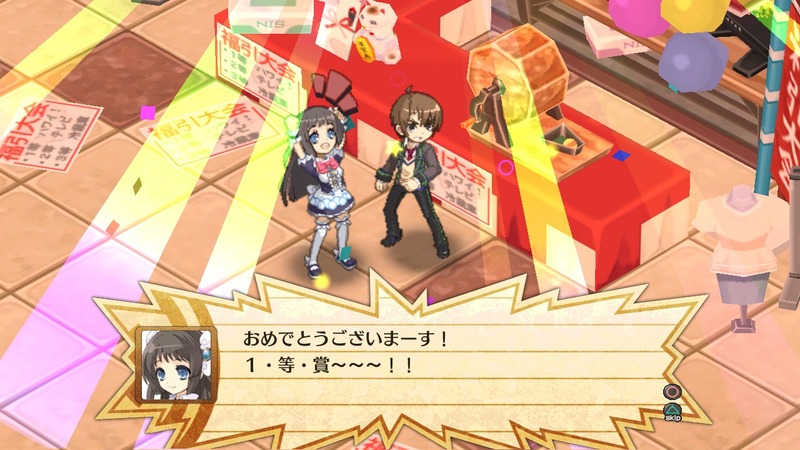 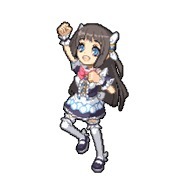 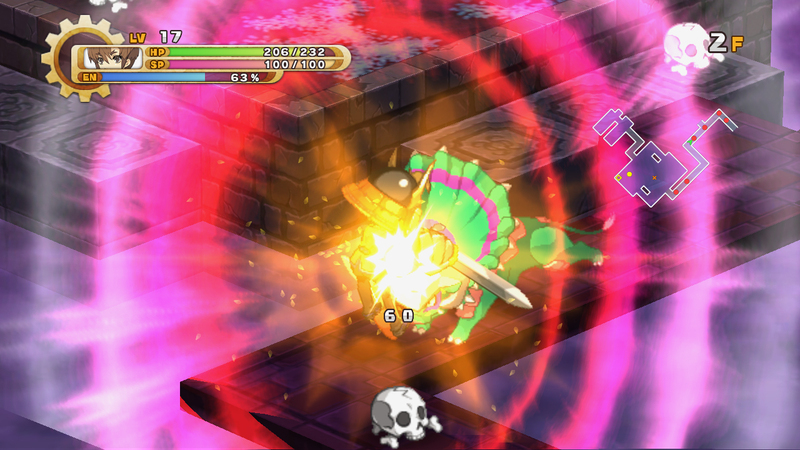 8 whole minutes of the upcoming NIppon Ichi SRPG. 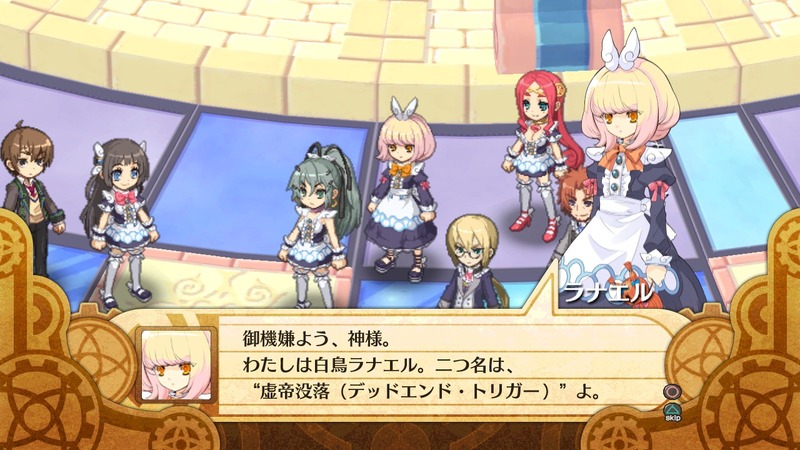 The first full-length trailer revealed. 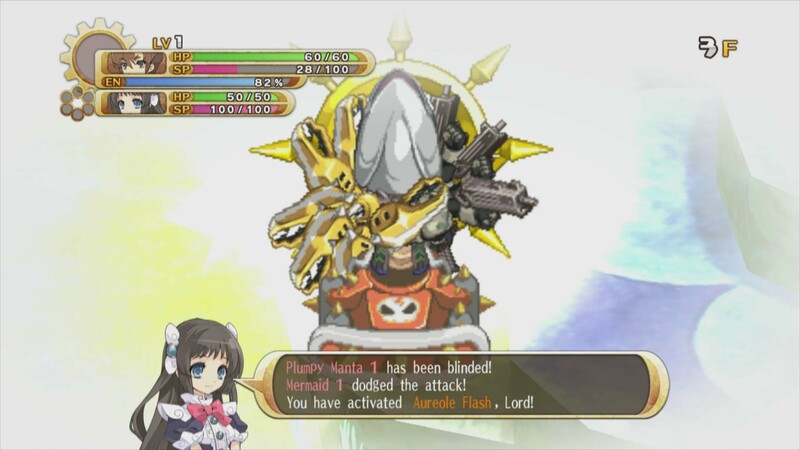 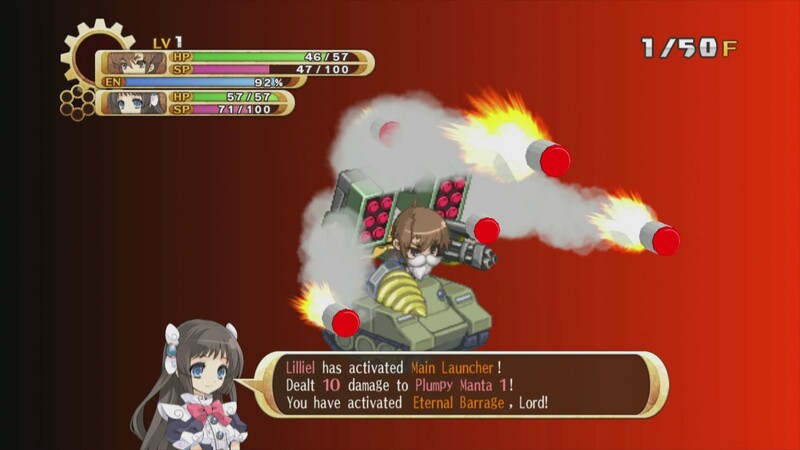 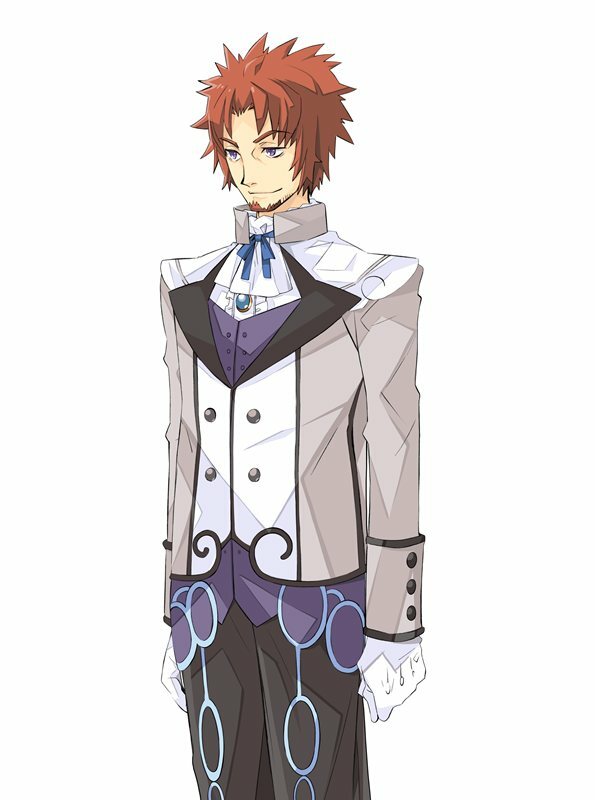 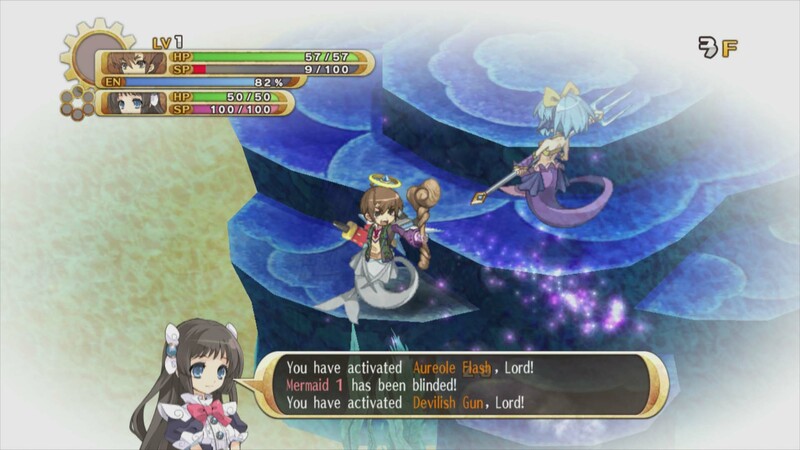 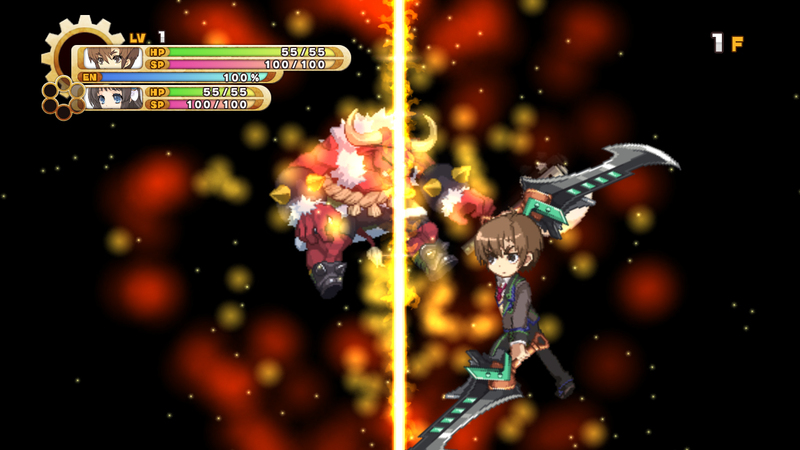 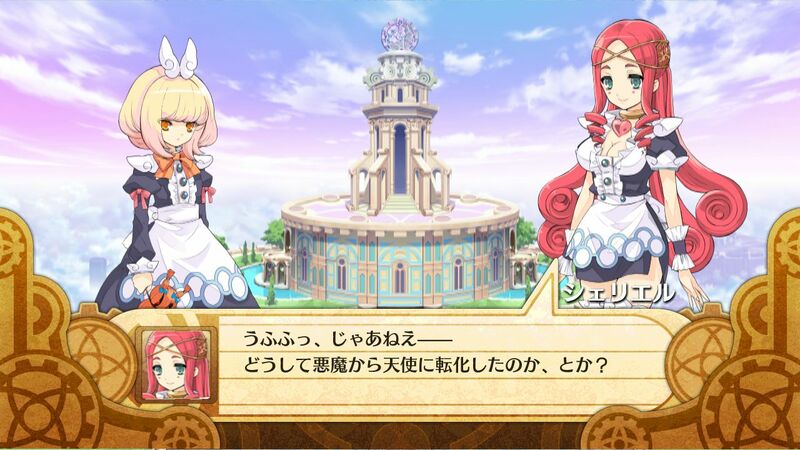 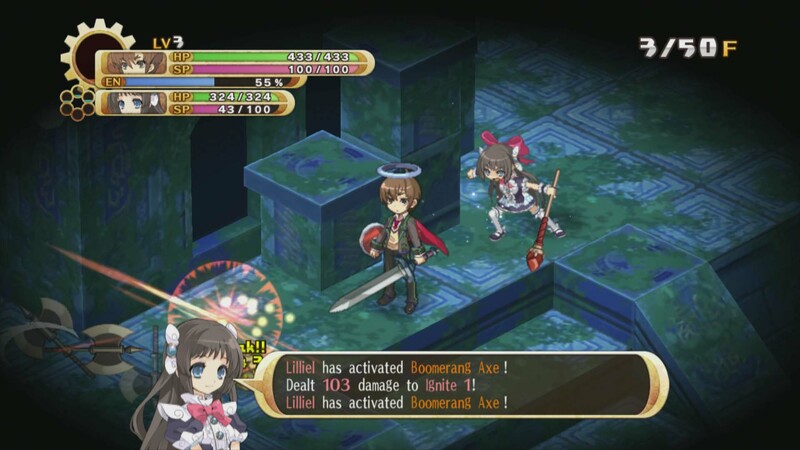 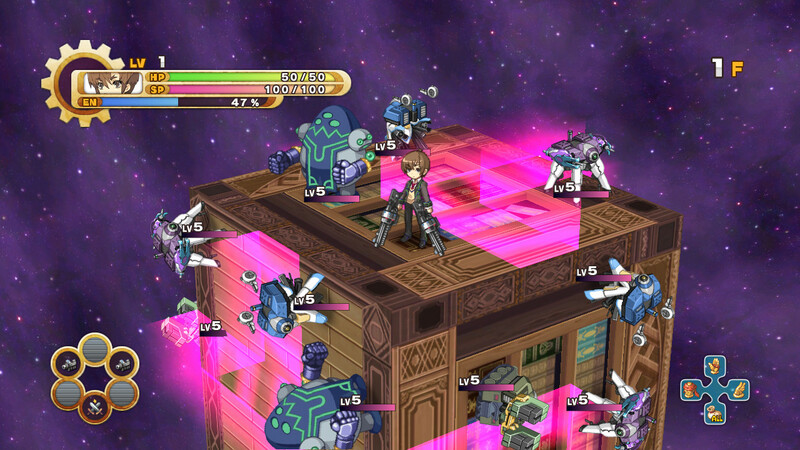 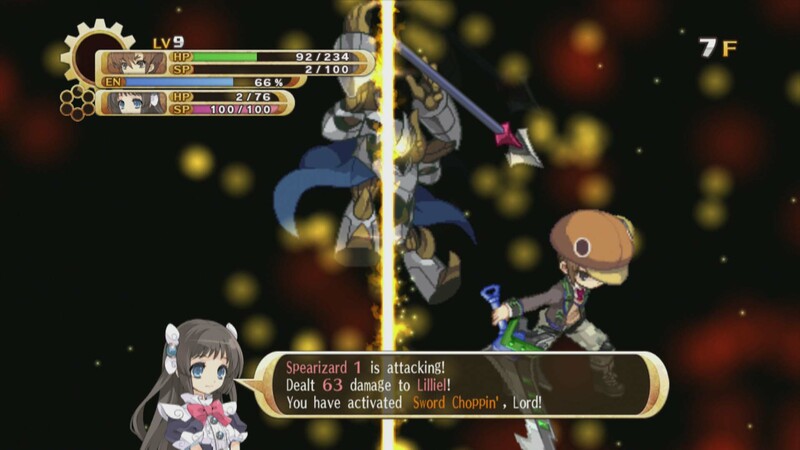 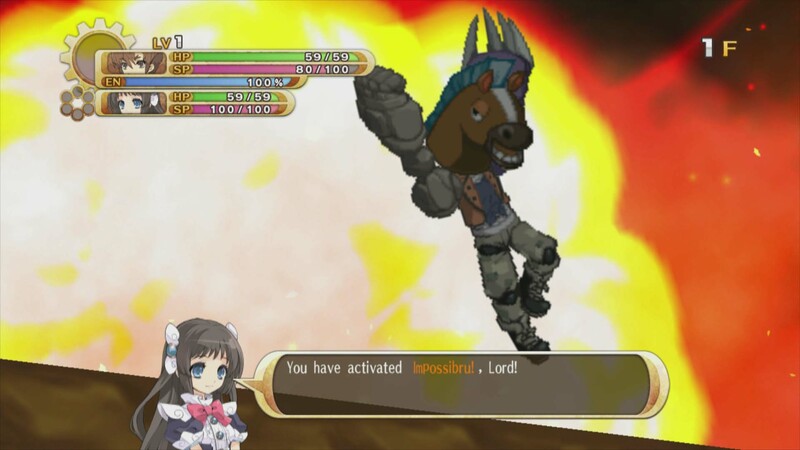 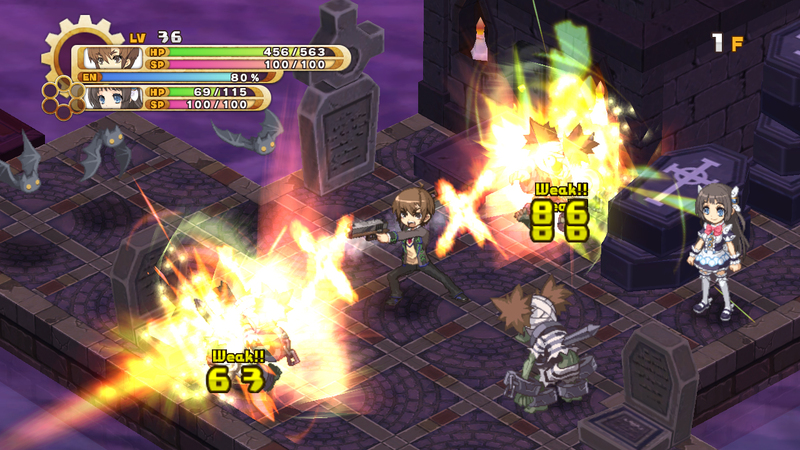 Full resolution screens from NIS's upcoming JRPG. 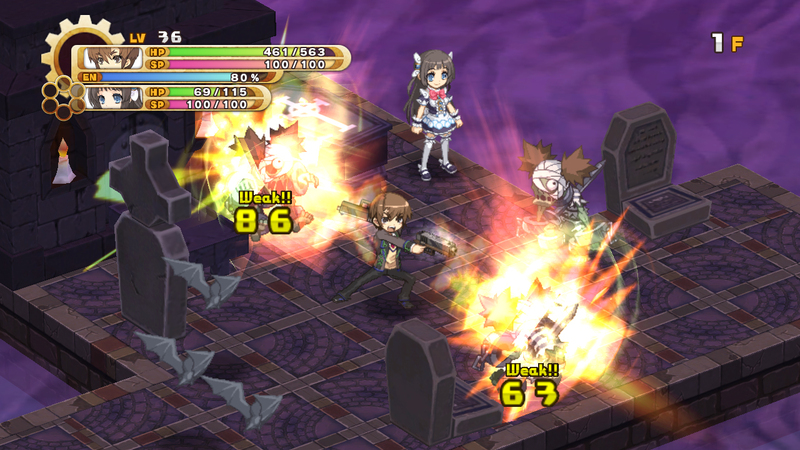 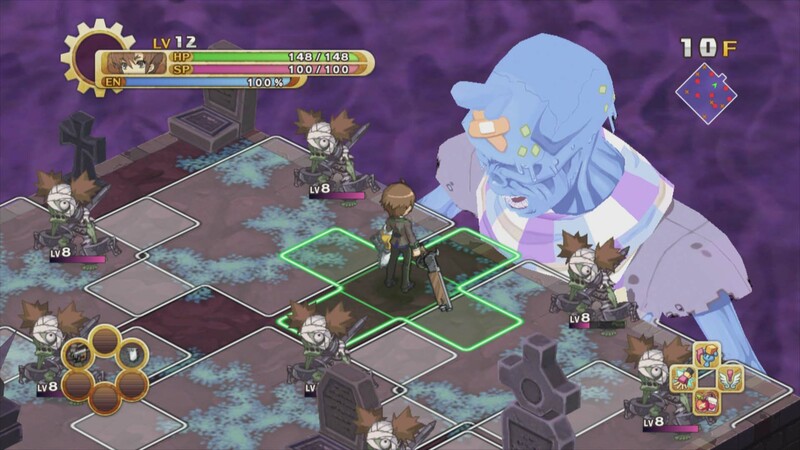 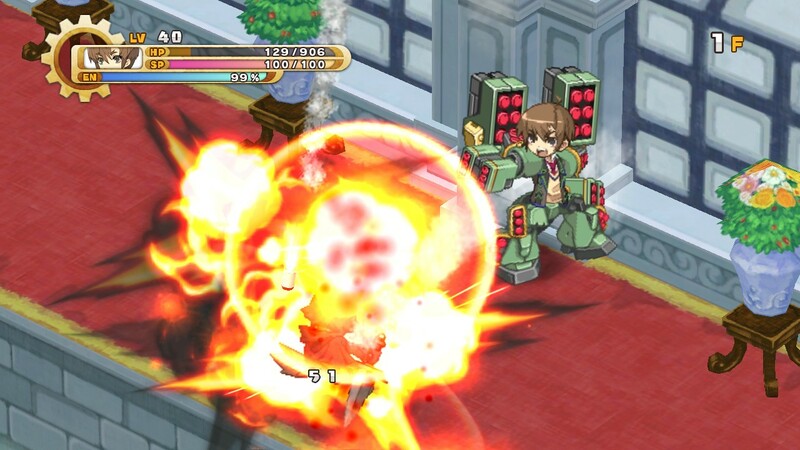 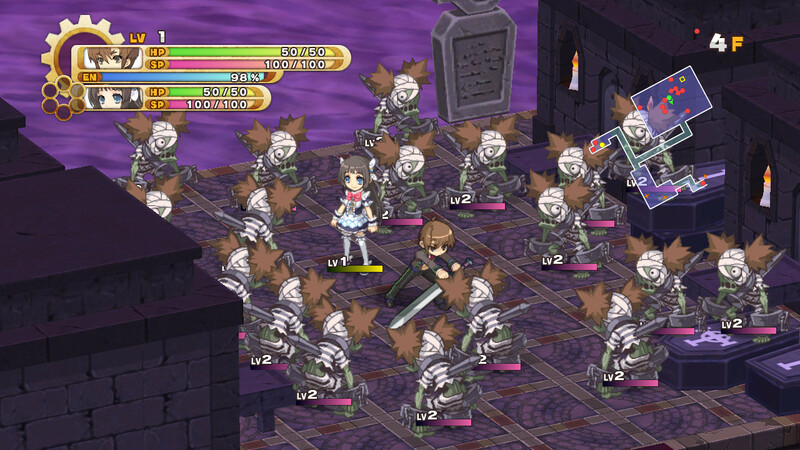 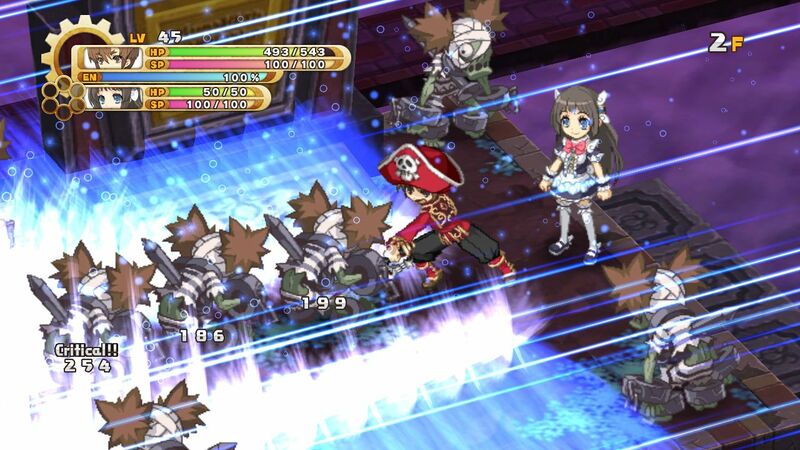 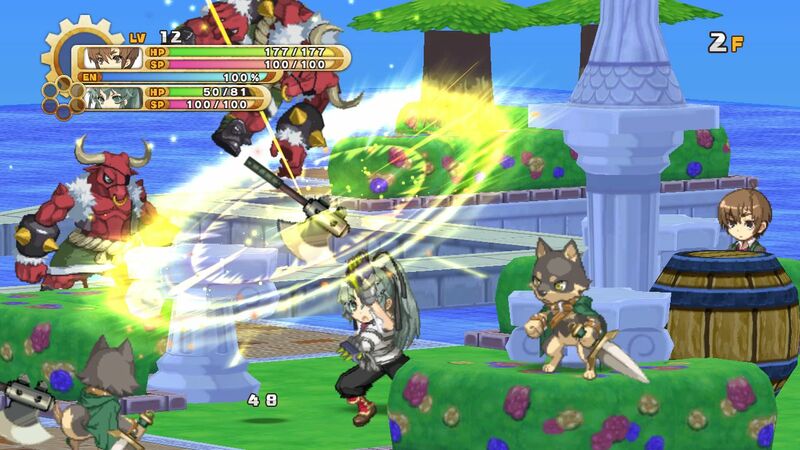 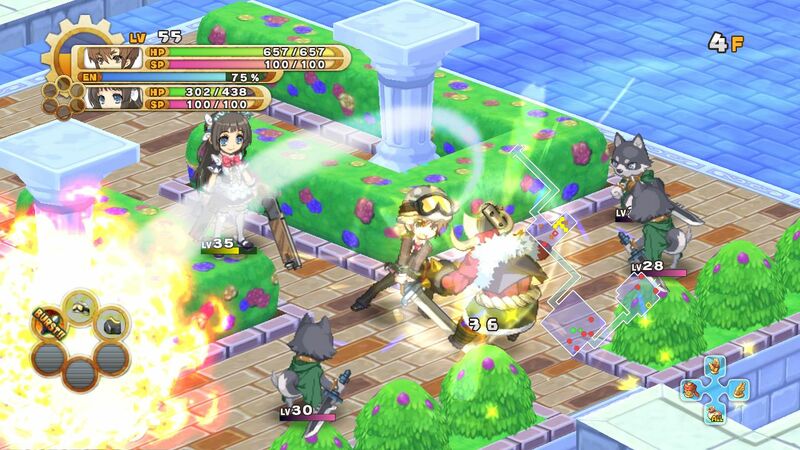 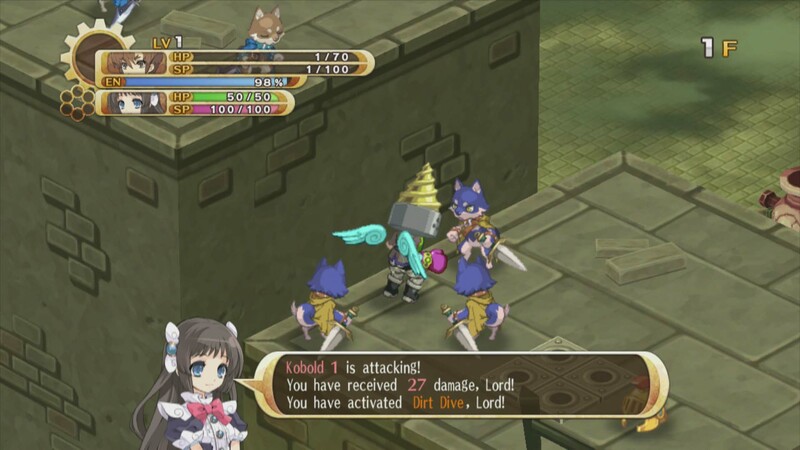 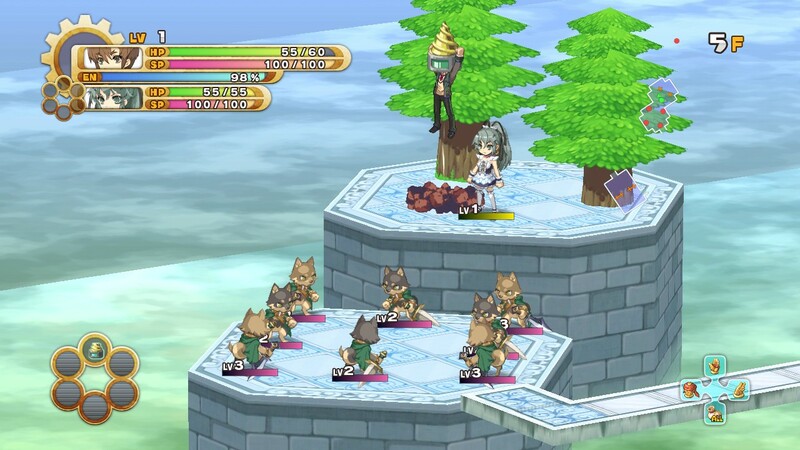 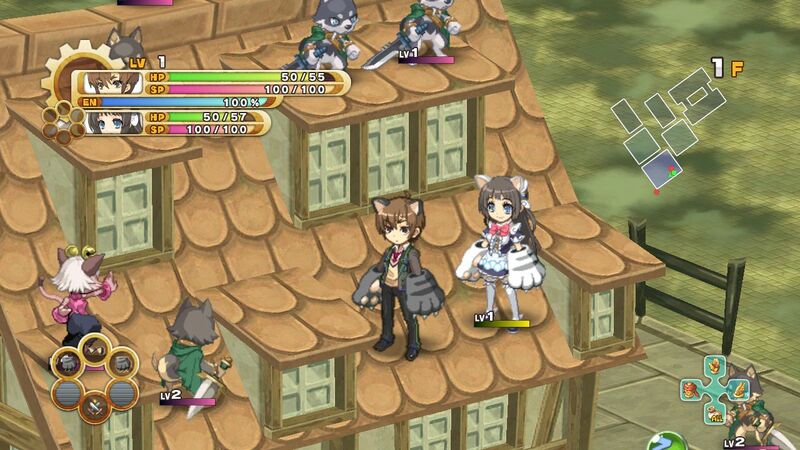 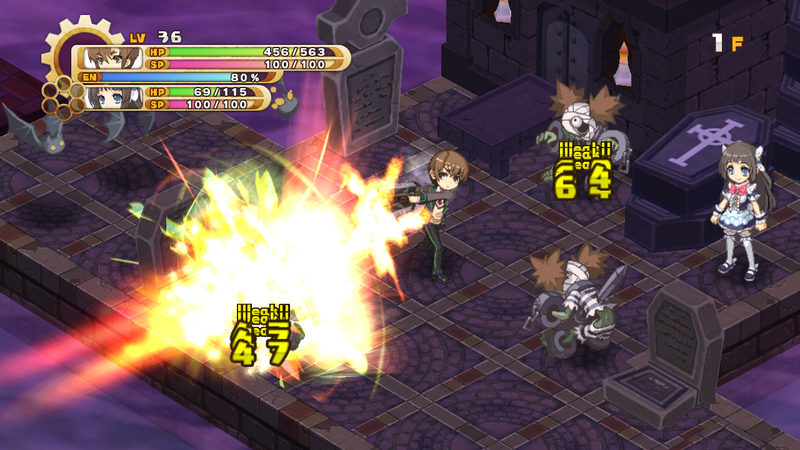 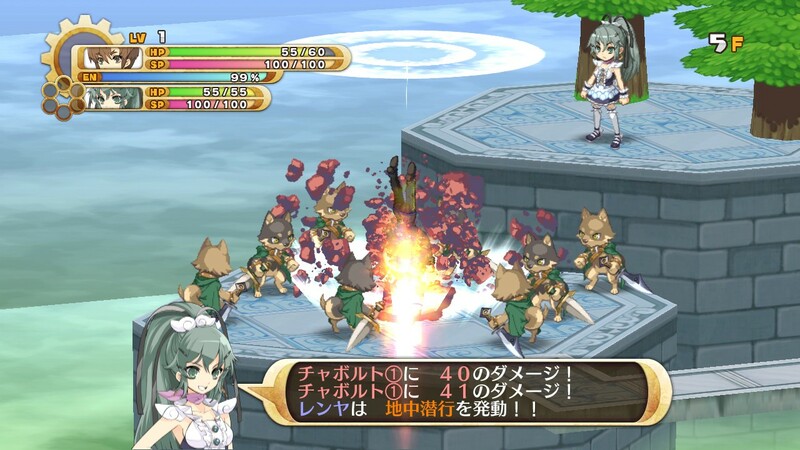 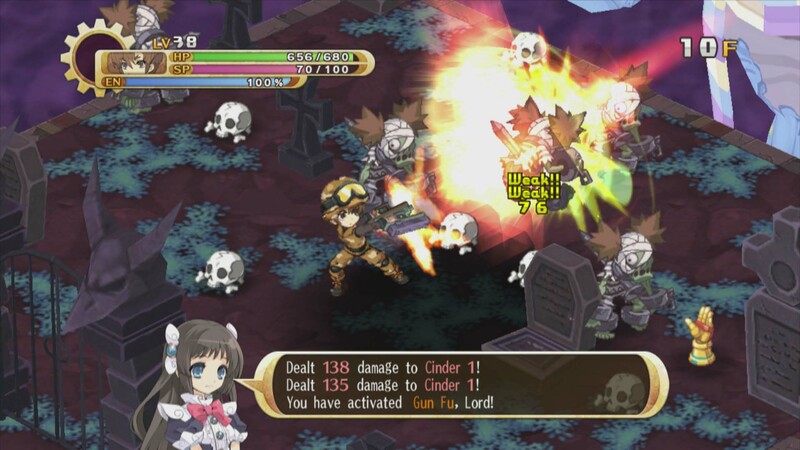 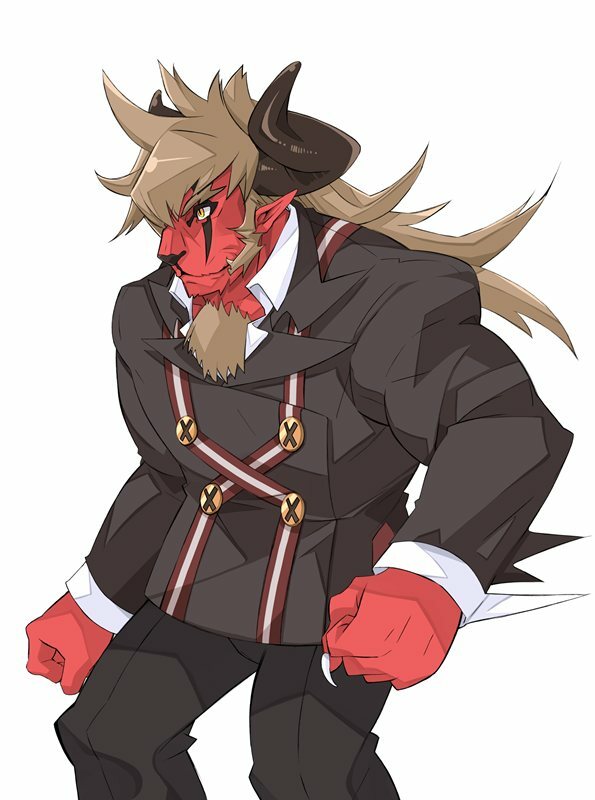 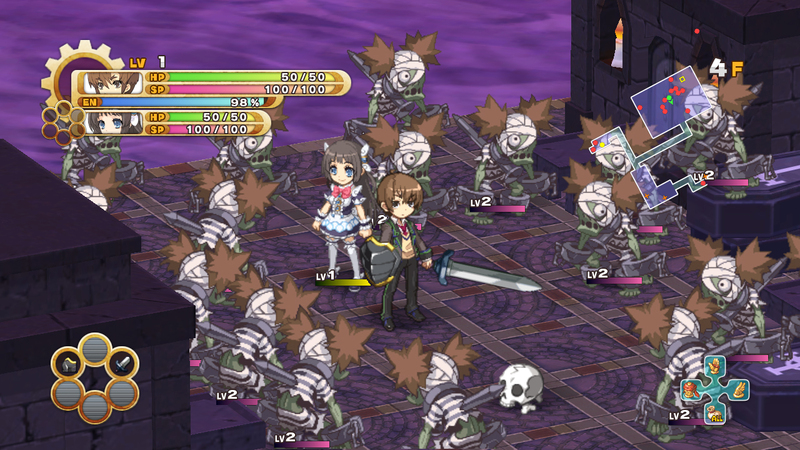 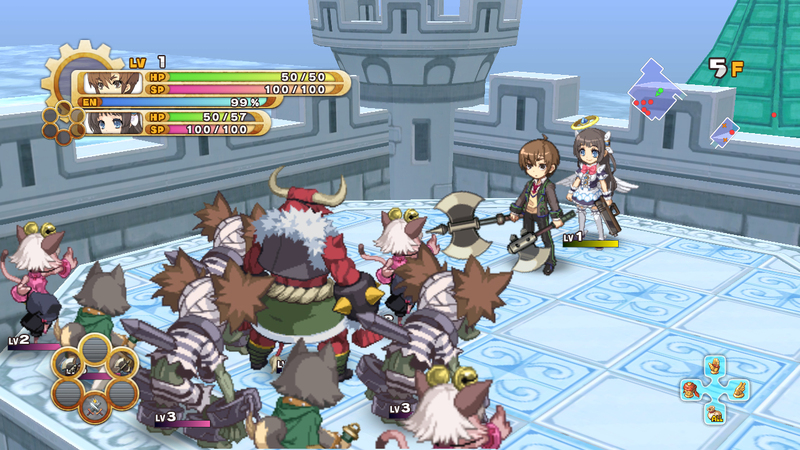 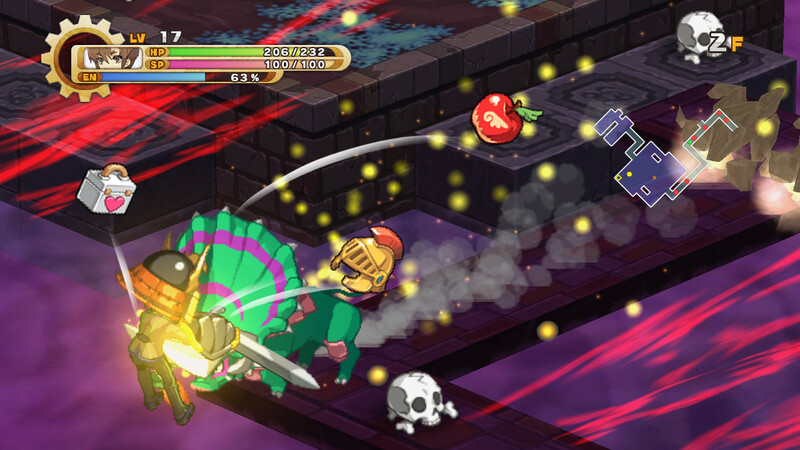 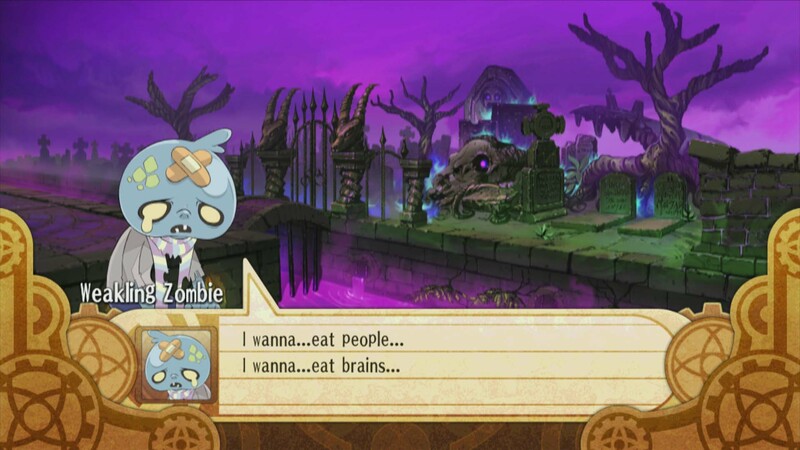 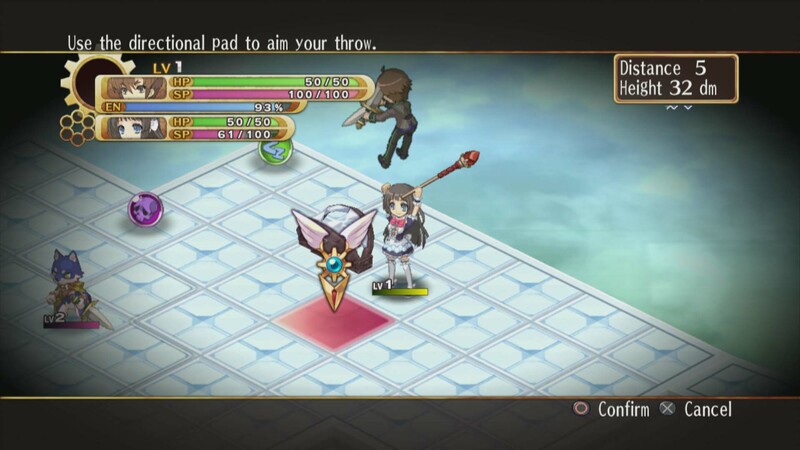 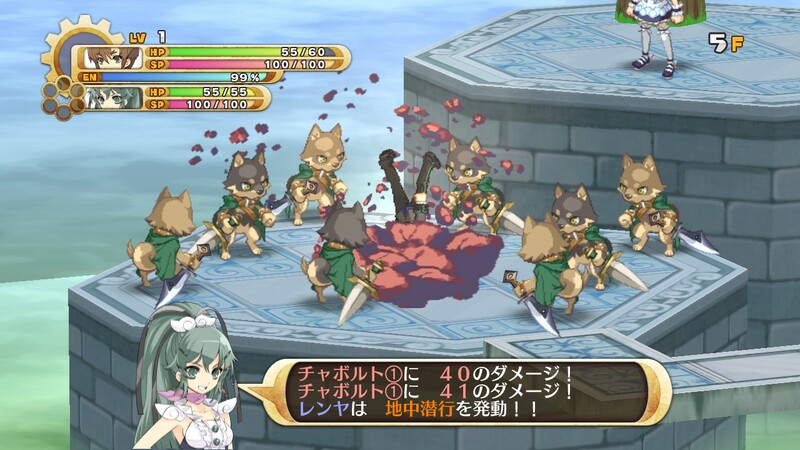 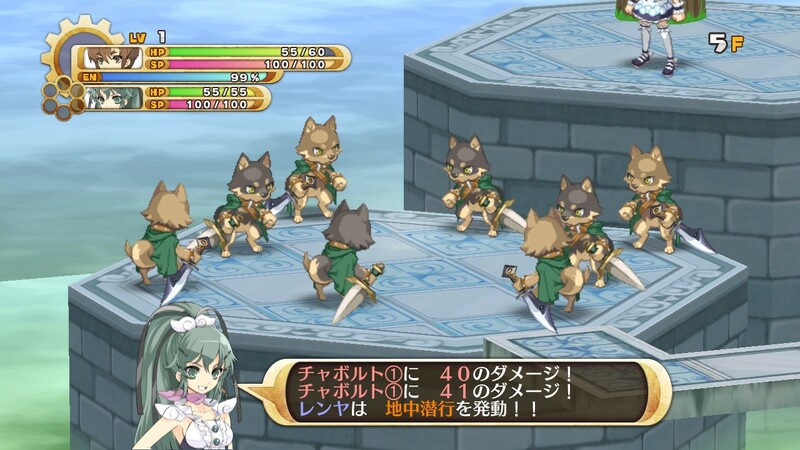 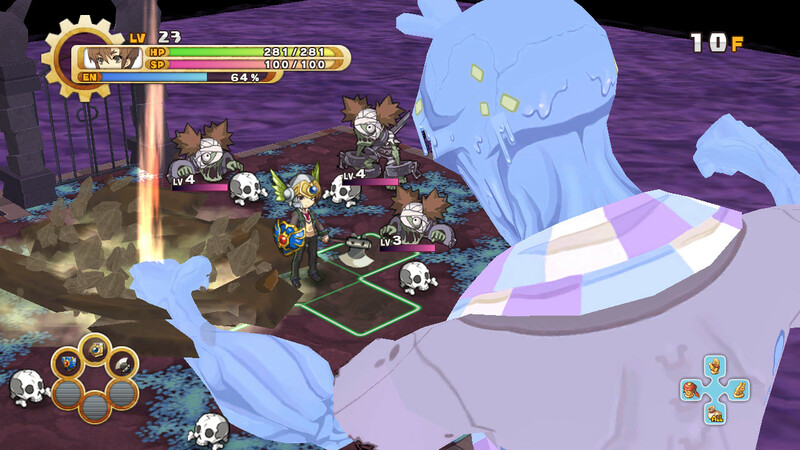 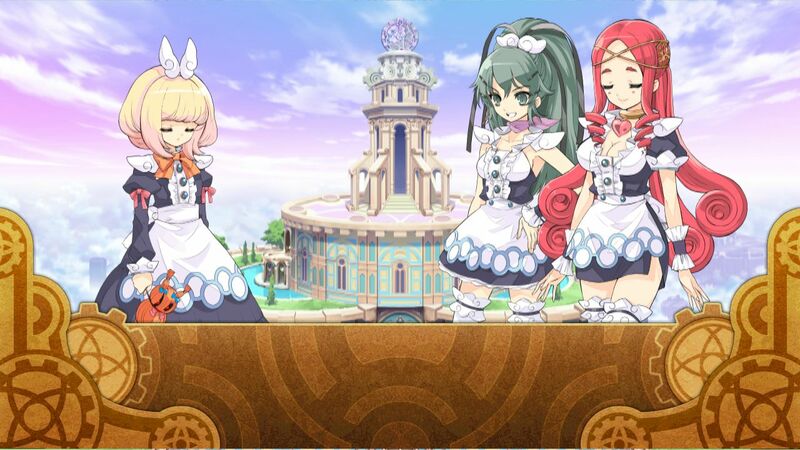 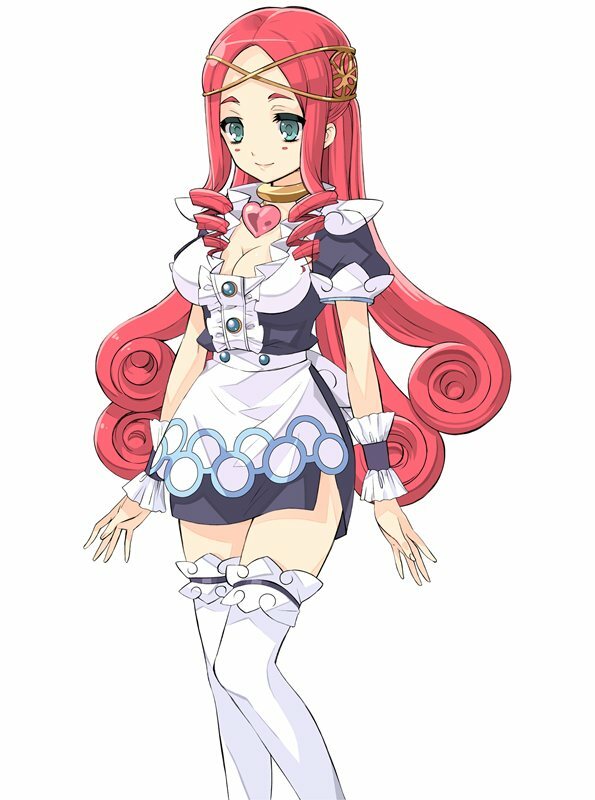 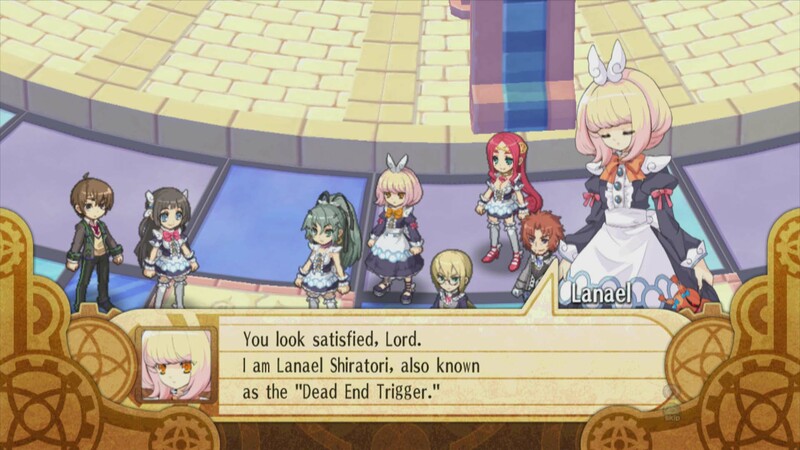 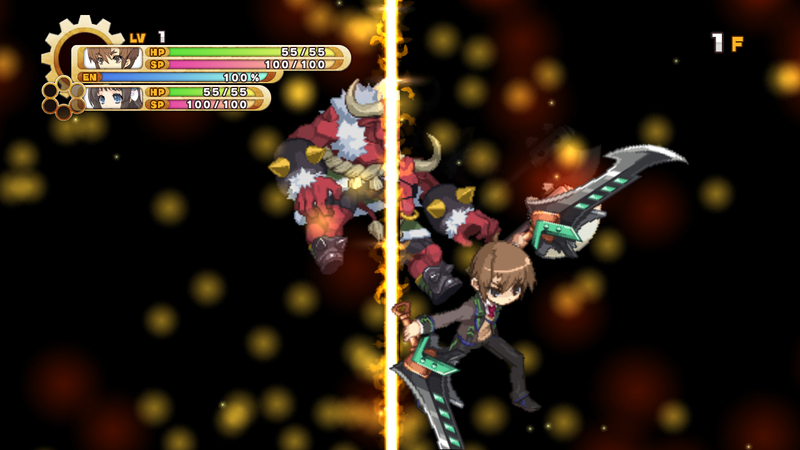 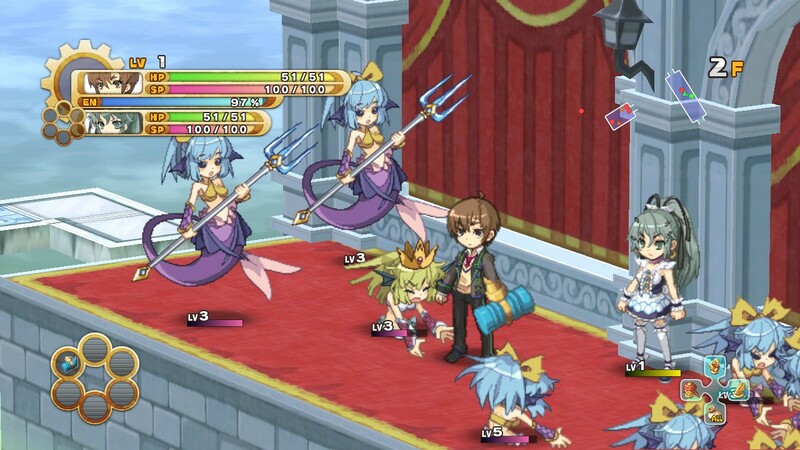 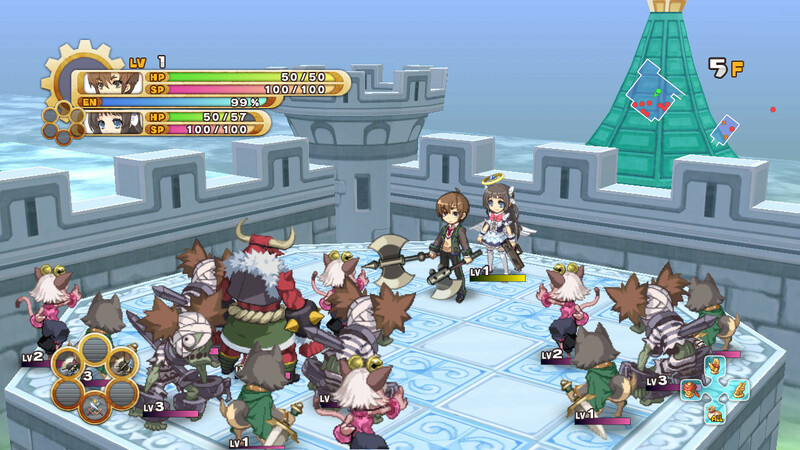 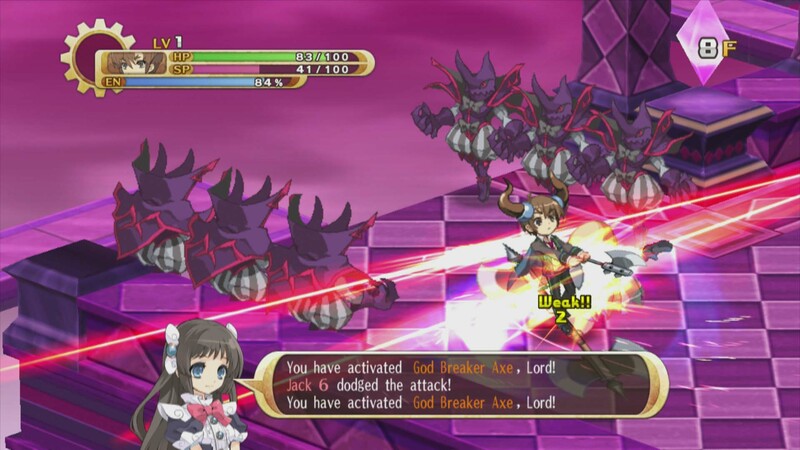 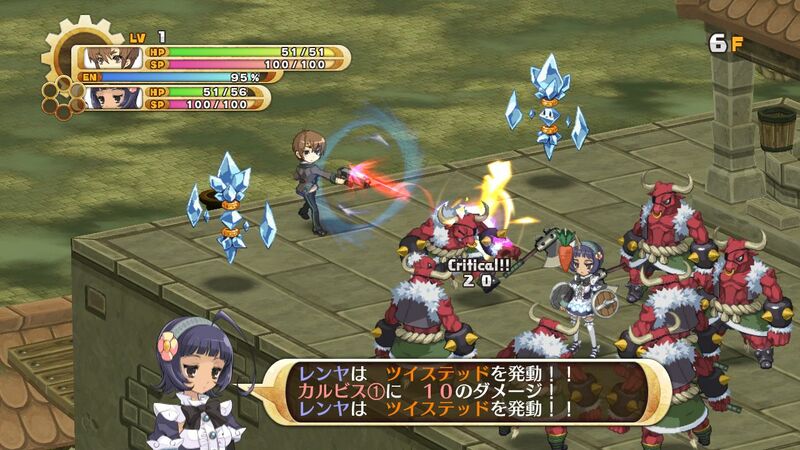 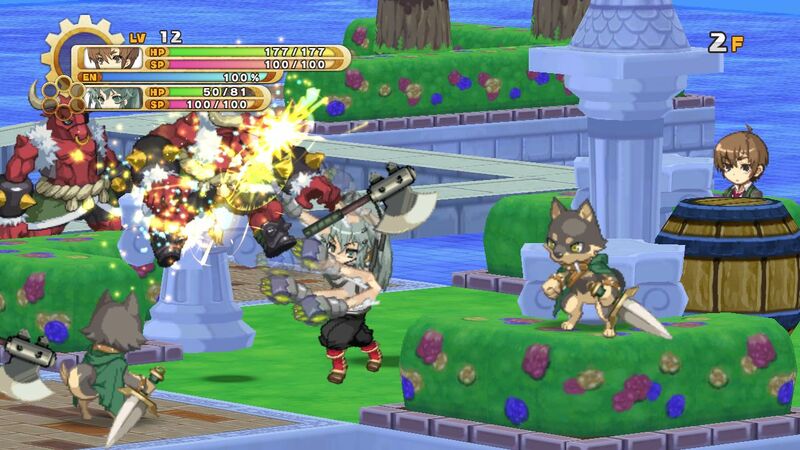 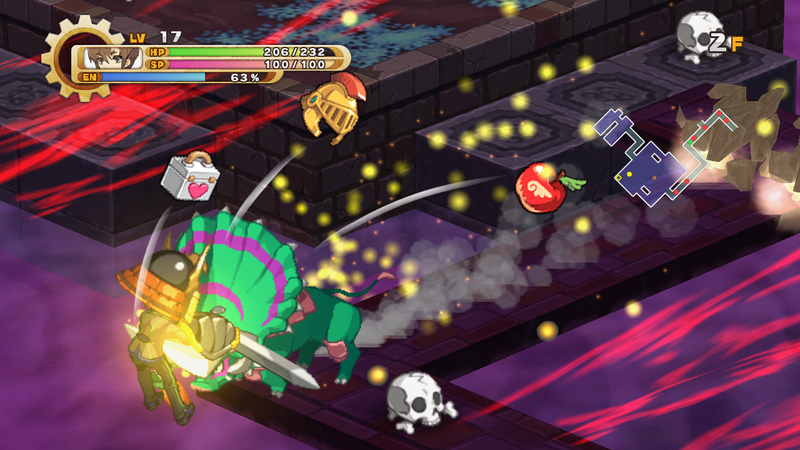 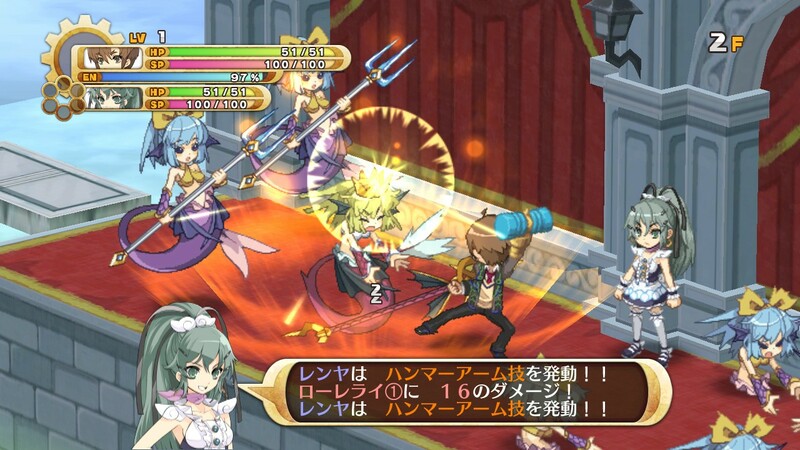 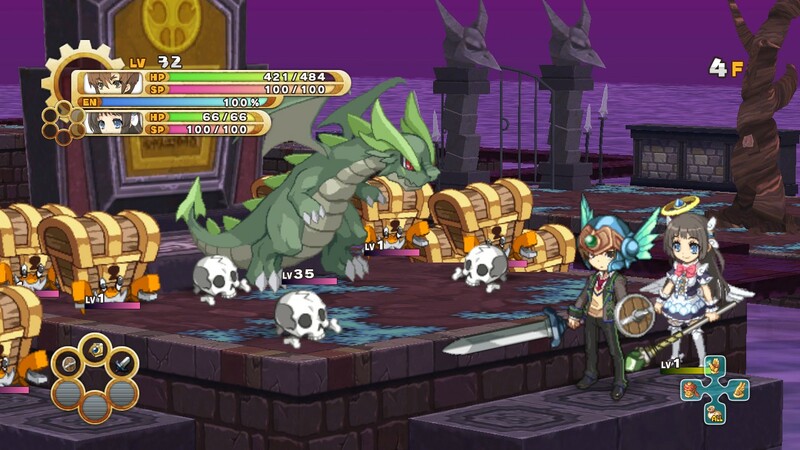 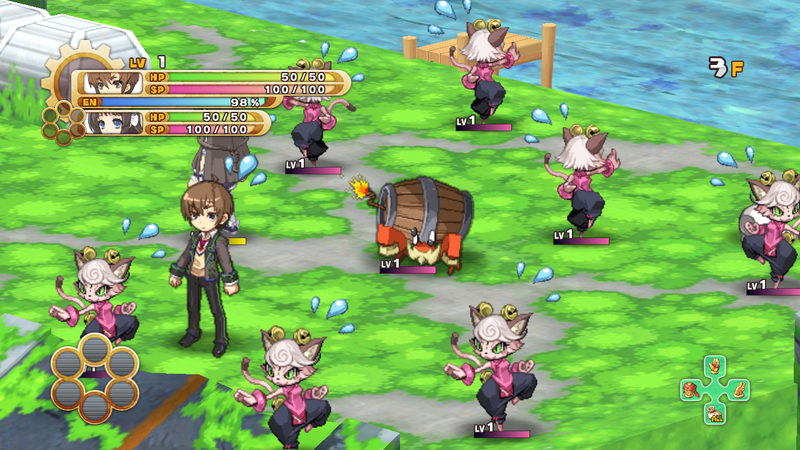 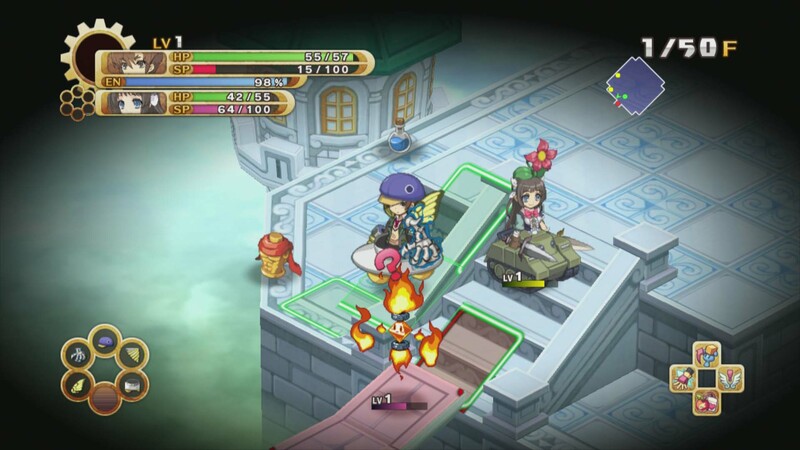 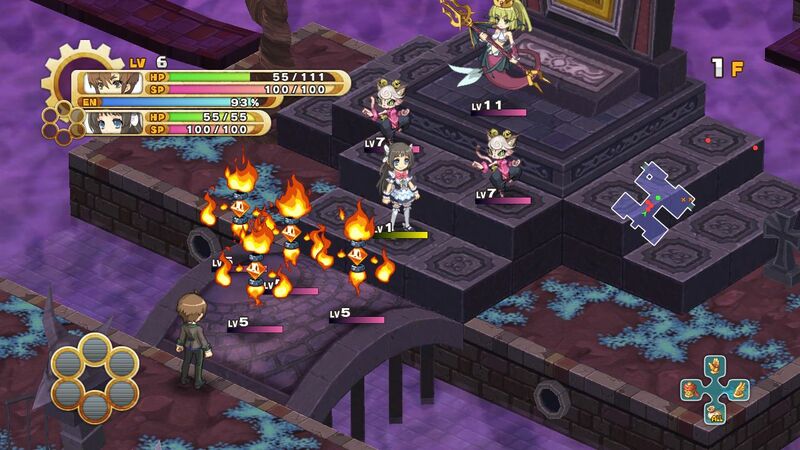 Have a look at Disgaea Team's new RPG. 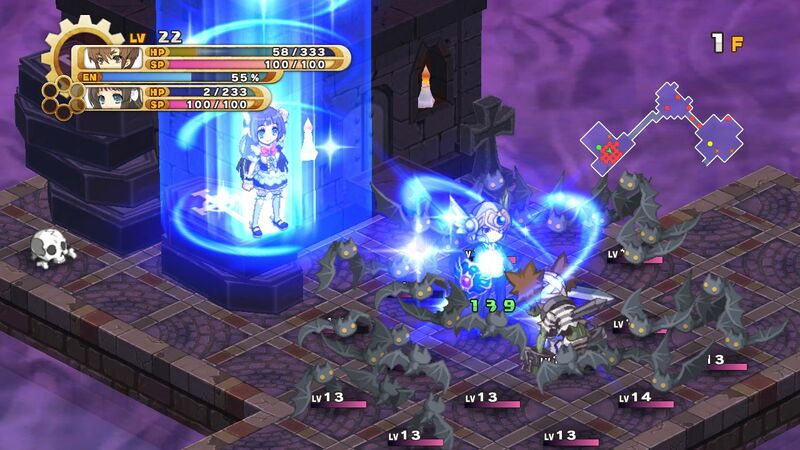 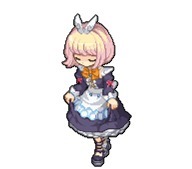 Some interesting dungeon elements and voice acting info. 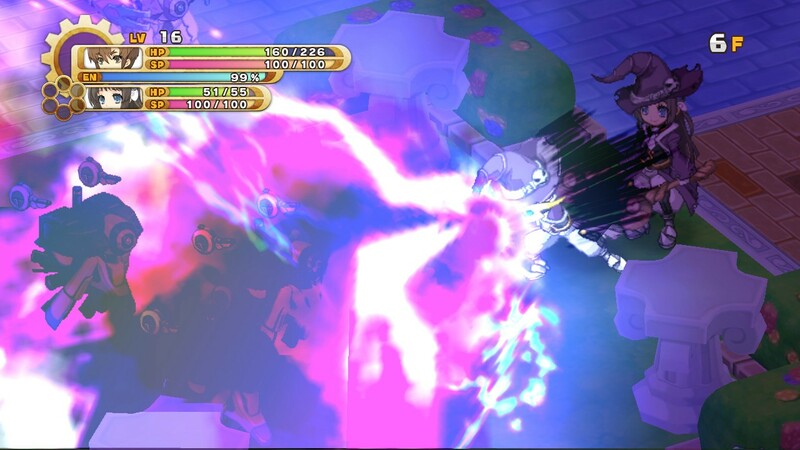 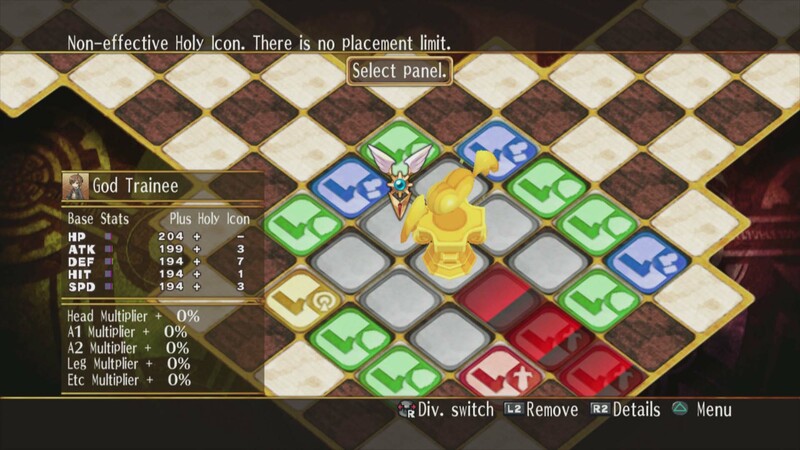 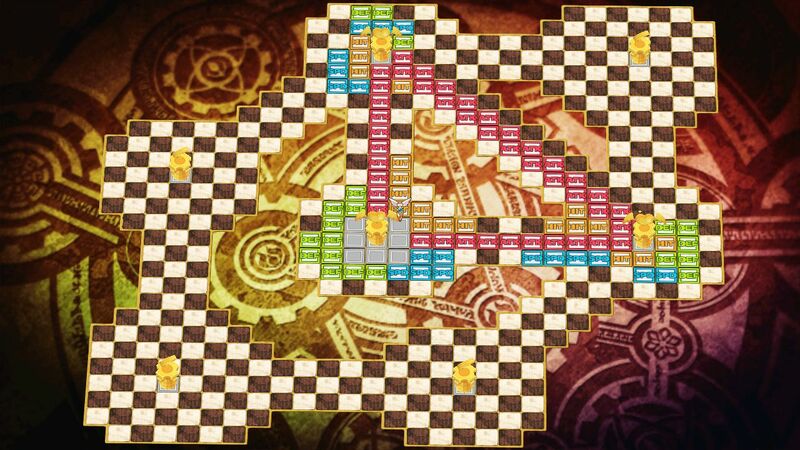 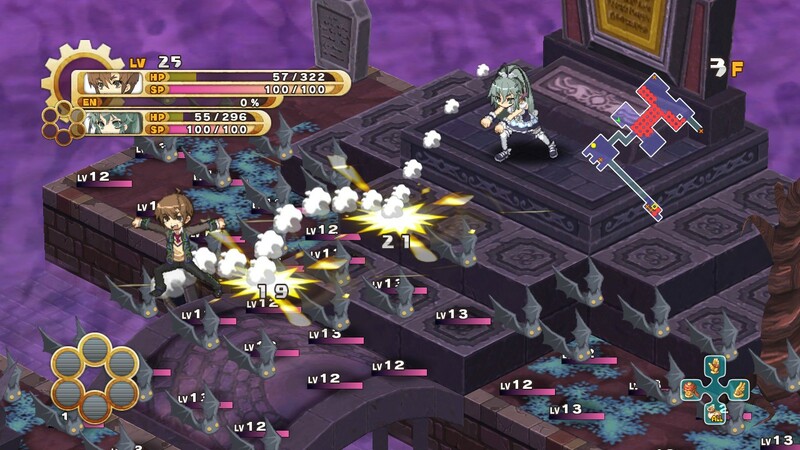 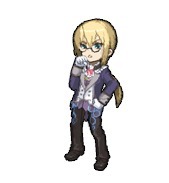 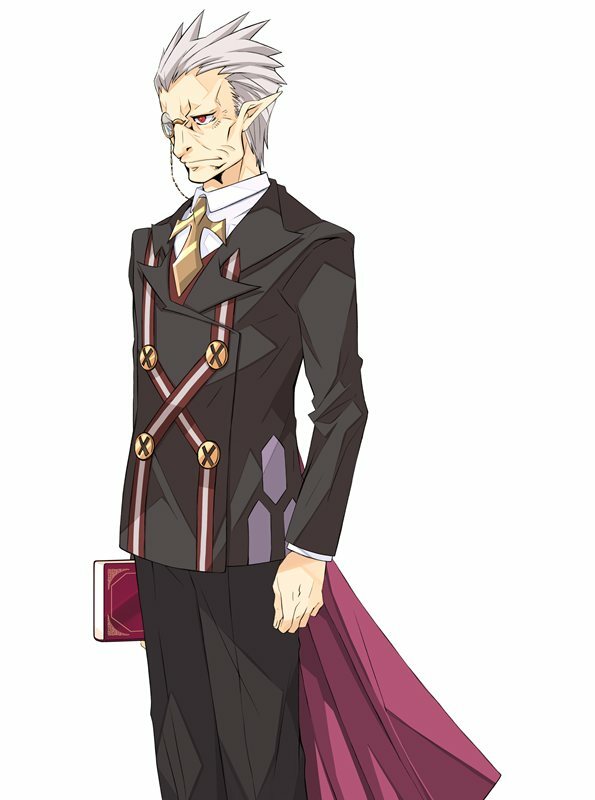 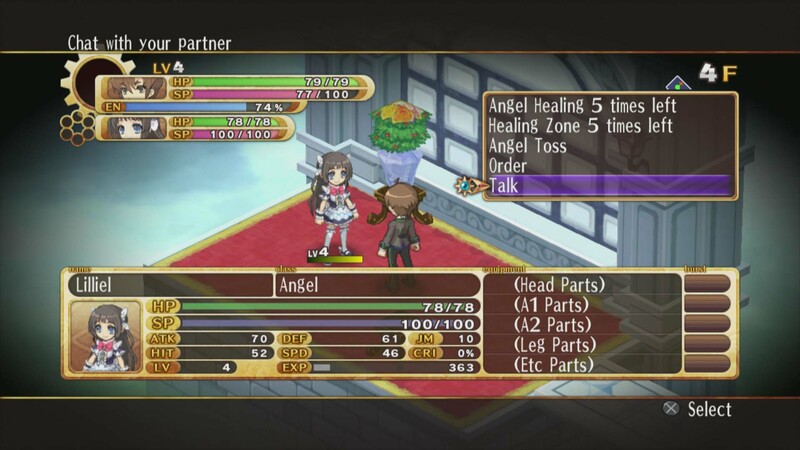 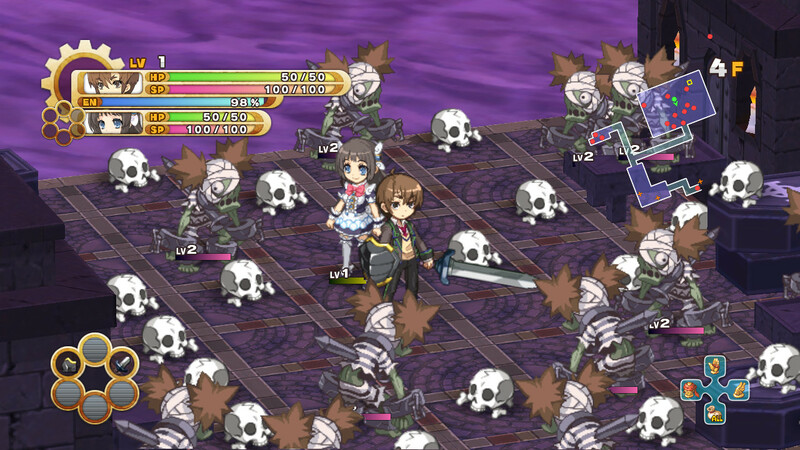 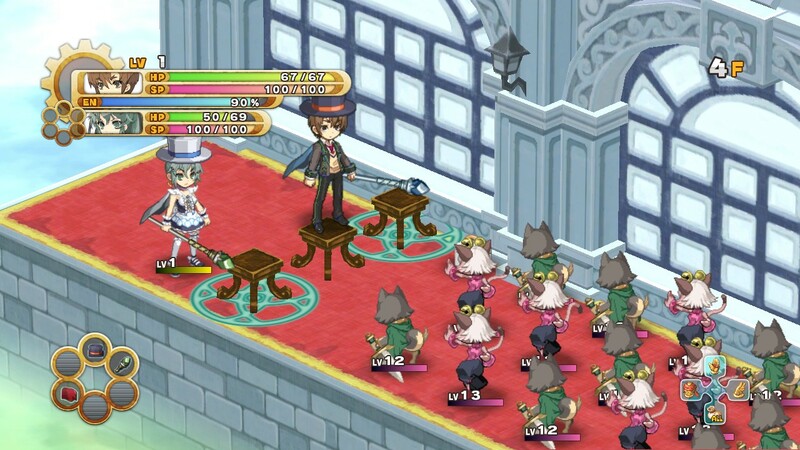 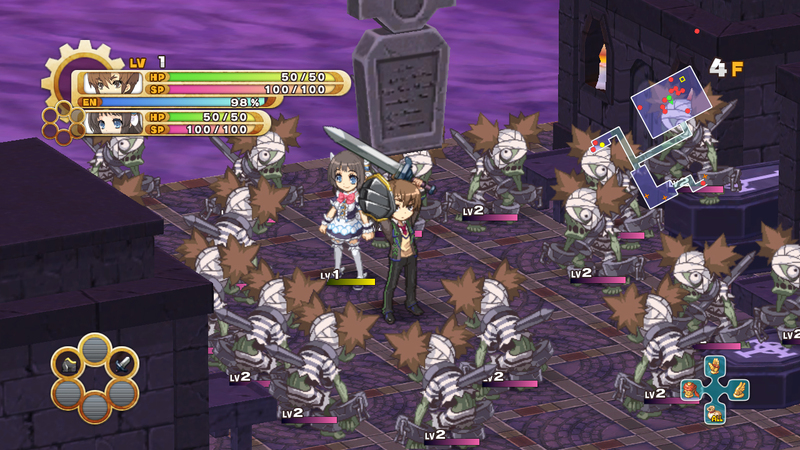 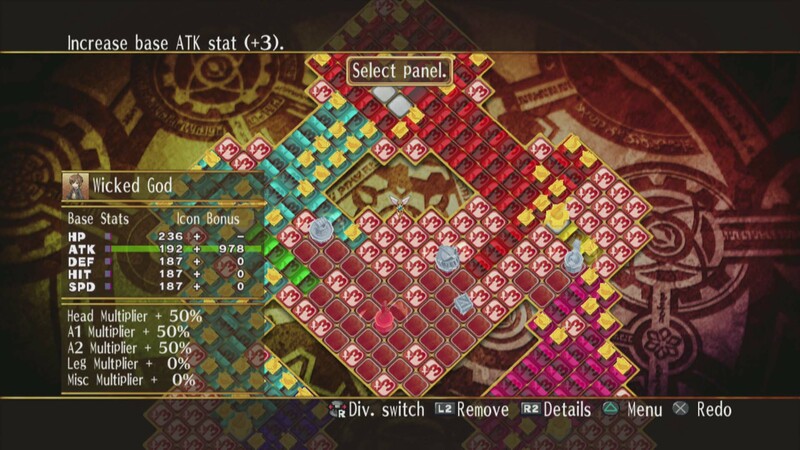 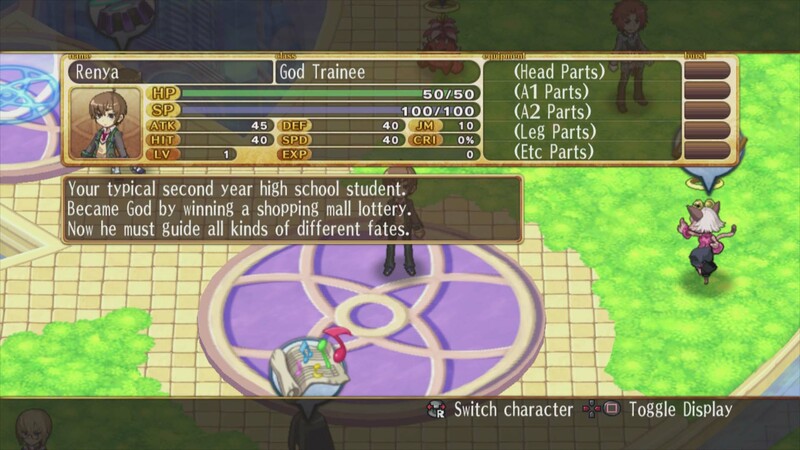 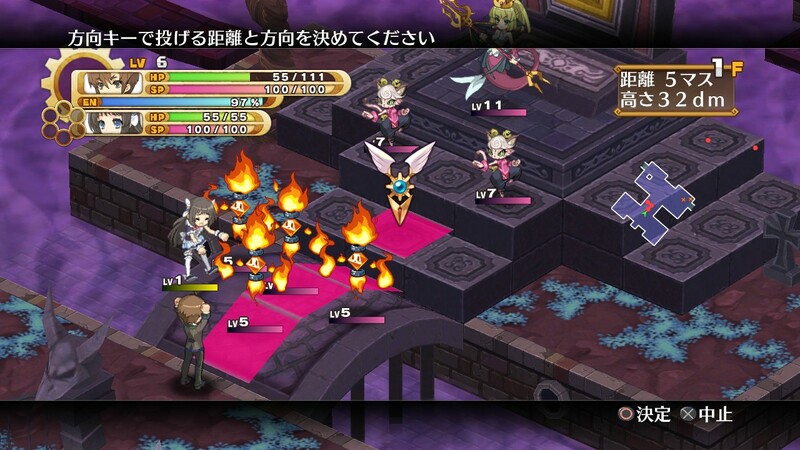 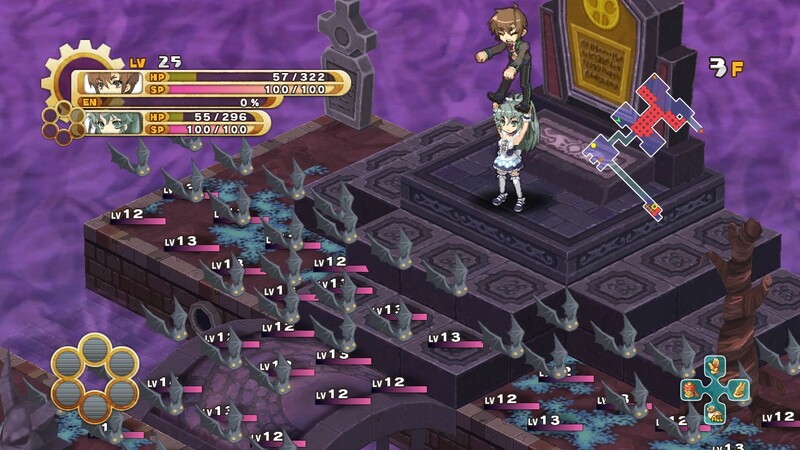 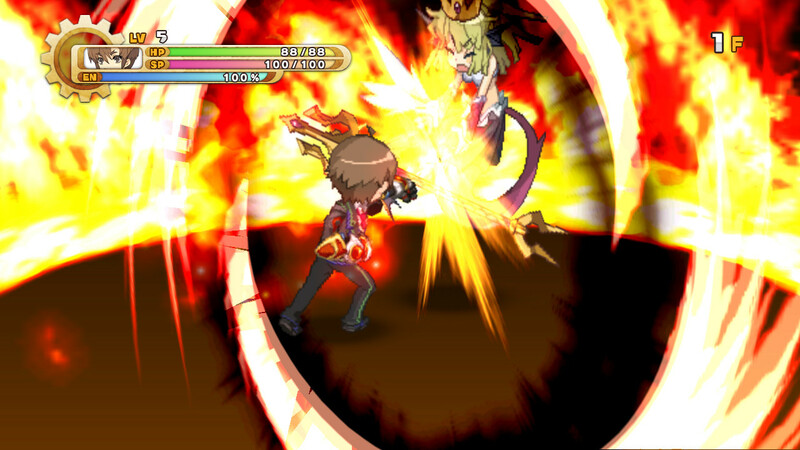 Check out what the Disgaea team's been working on.